You will be given a reference e-book to read which has 236 pages And the test will be based on that e-book , you can take final test within 1 year of purchase. Python testing refers to the process of checking the quality of the codes you have written using the Python programming language. Knowing exactly what is testing for python is extremely beneficial for you because aside from helping you assess the quality of your written codes, you can also use it in improving the development process. You can also use python testing in effectively designing small, reusable and maintainable code units. If you learn python testing, then you will have an easier time quickly and thoroughly testing your codes. If you are planning to perform the test, then you should keep in mind that the tests are required to be run while staying within your development environment. You are not also required to involve remote components to successfully perform this task. The good thing about conducting Python tests is that you can find effective testing utilities that guarantee the best results. With the help of these utilities, you will have an easier time locally performing the test for codes without having to deploy them into App Engine with the help of service stubs. Another advantage of this process is that it works in effectively supporting the automation of tests, aggregating tests into collections, sharing of setup and shutting down the codes to prepare them for the tests. Python testing is also capable of supporting the test’s independence from the framework used in reporting so expect to really have an easier time producing the most desirable results. Becoming a Python testing expert is extremely possible at present because of the existence of Brainmeasures, an online certification company which now offers a Python testing certification program. 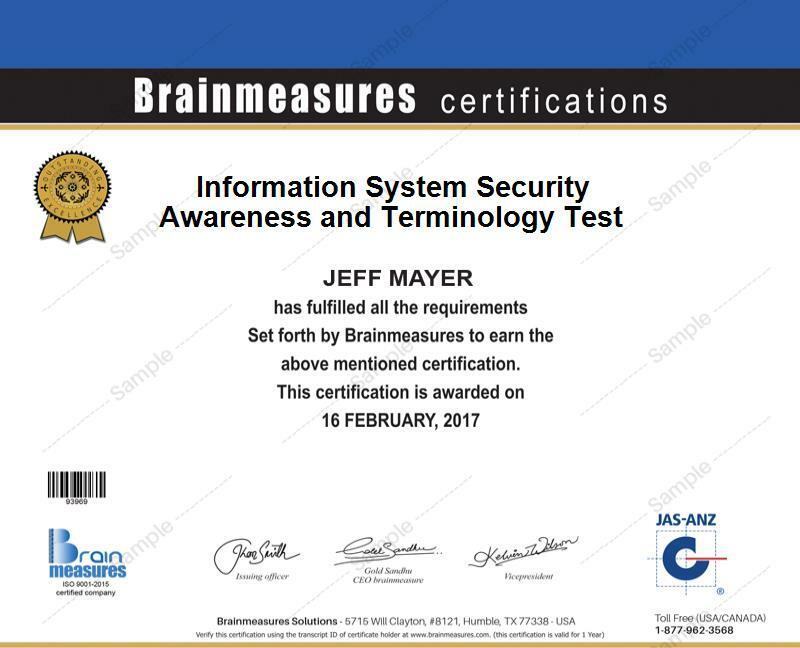 The Python testing course offered by Brainmeasures to the public delivers the highest quality of information so becoming a real expert in this specific field will no longer become that hard. By deciding to take part in this highly reliable online certification program, you will have an easier time undergoing a Python testing training which is guaranteed to help you understand the most essential concepts associated to Python testing including test fixture, test suite, test case and test runner. The certification course is also effective in providing accurate information about the most effective Python testing utilities and tools that you can use and how you can take full advantage of each of them. After you successfully complete the Python testing certification course, you will be able to reward yourself with your skill certificate which is a major help in getting a good job with a higher pay. How to write more complex tests? How to effectively run tests through the proper installation of nose? The Python testing certification program which is now introduced by Brainmeasures to the public aims to help a wide array of individuals including those who are working in the IT and programming industry. It targets developers, system administrators and any other individuals and professionals who plan to improve their skills in developing, automating and testing systems and applications that are created with the help of the Python programming language. The good thing about completing a Python testing certification course is that you will also be rewarded with a higher salary. If you get the position of a Python testing engineer after you receive your Python testing certification, then you can expect to start rewarding yourself with an annual salary of around $70,000 to $96,000. Deciding to work as a Python testing administrator is also financially rewarding because of its ability to let you receive an average annual salary of $119,000.